On this week’s episode, Casey sits down with Randy Sikora, CEO of two Florida Gymnastics schools and director at USA Competitions. In regards to hiring, Randy and his team have learned to really trust their gut. Once your systems are in place for attracting great people, what does your intuition say? Give them a trial run. And if one person on the team has a valid objection in regards to hiring somebody, they don’t hire them. And finally, Randy’s golden nugget: whoever is hiring that person, have them give an estimate of how long they think that person will work for the company. It may prevent you from hiring somebody great, but if you don’t think they will be there very long, it’s not worth the time, and expense, to hire and train someone who very well may be gone in three months, right? 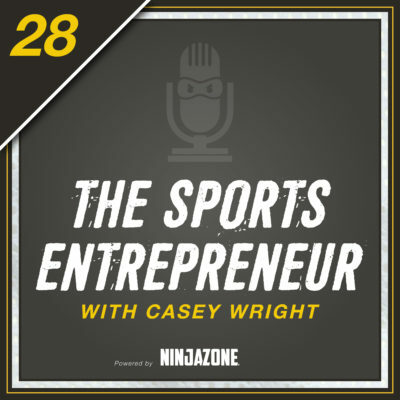 ← Casey Wright | What’s Your Business AA Score?